The original of this wallplate is about 125 years old. 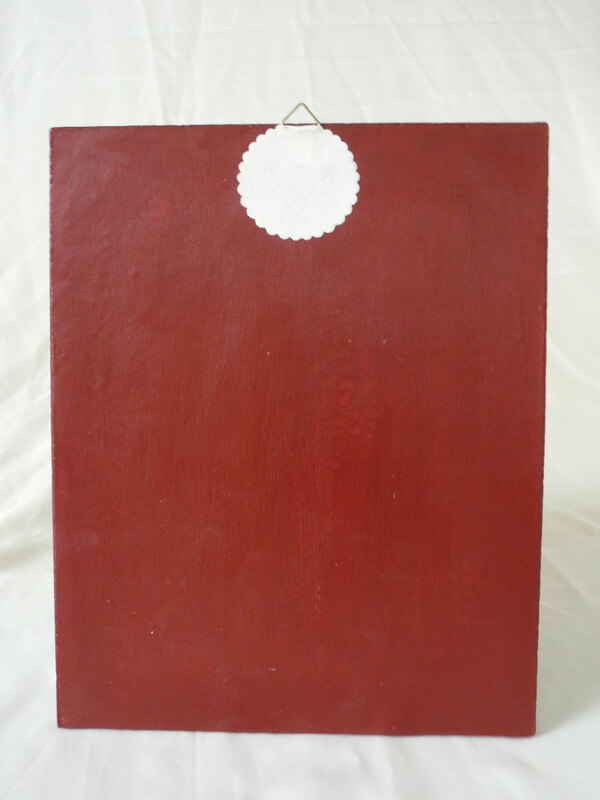 We produced the plate with an extreme hard stonecast. 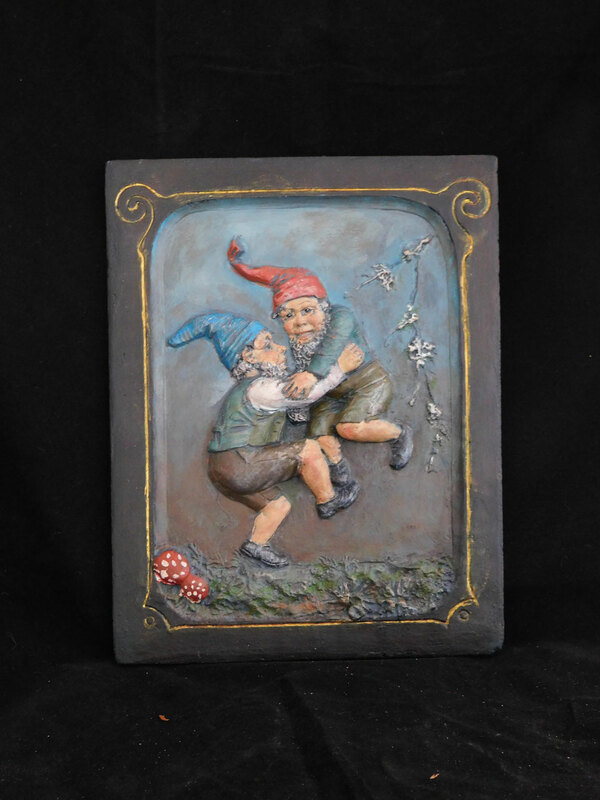 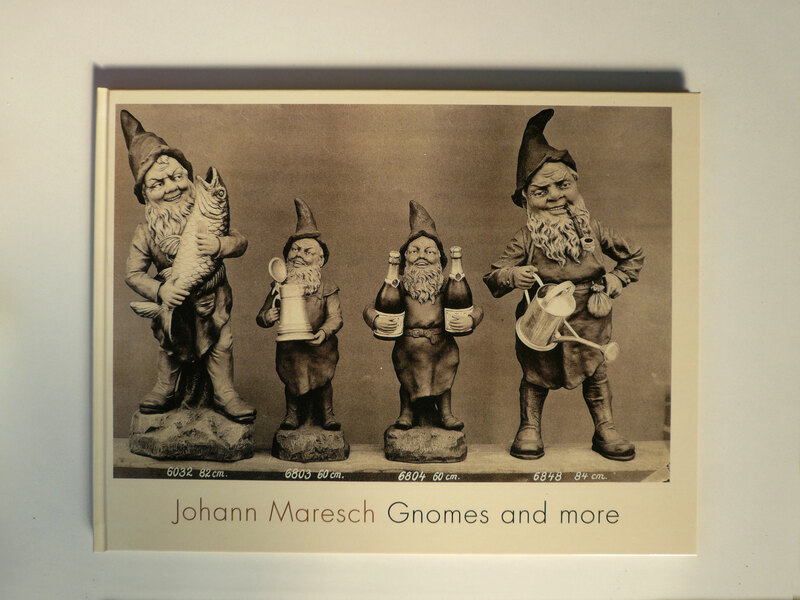 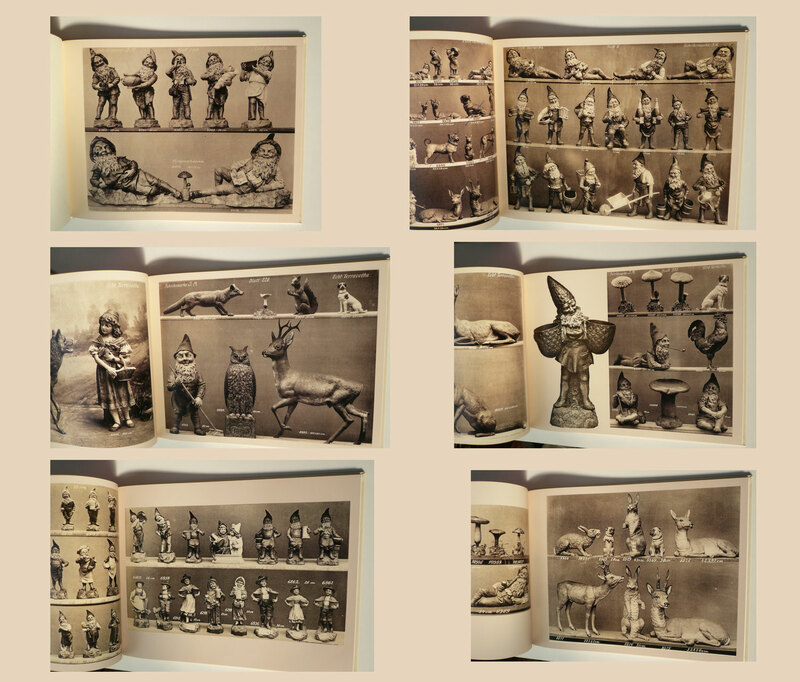 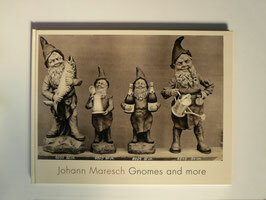 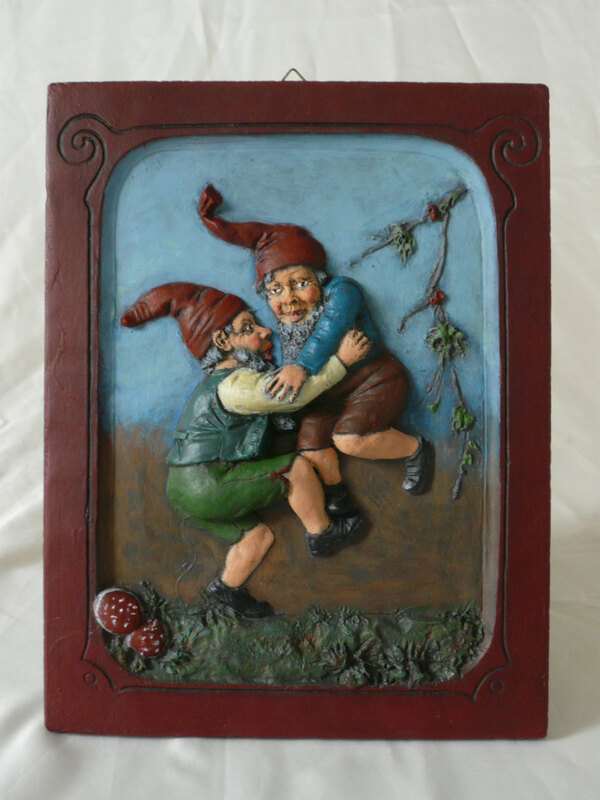 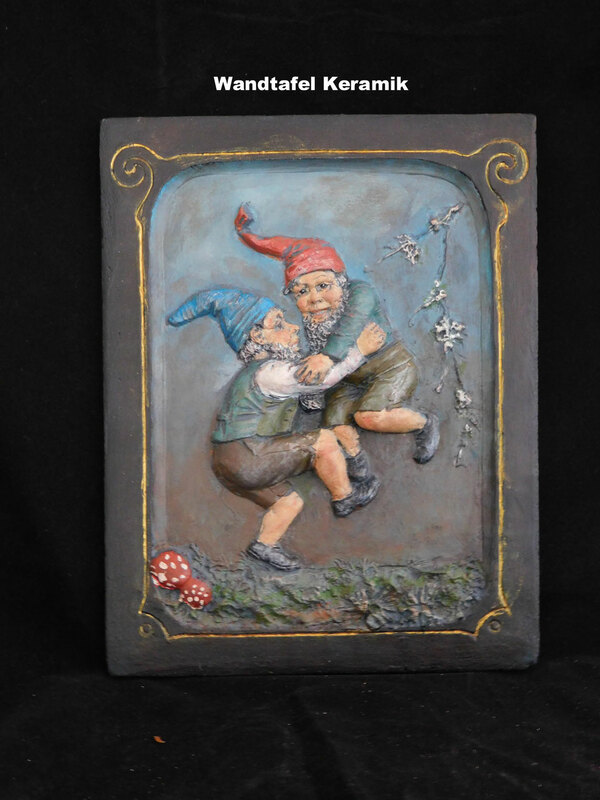 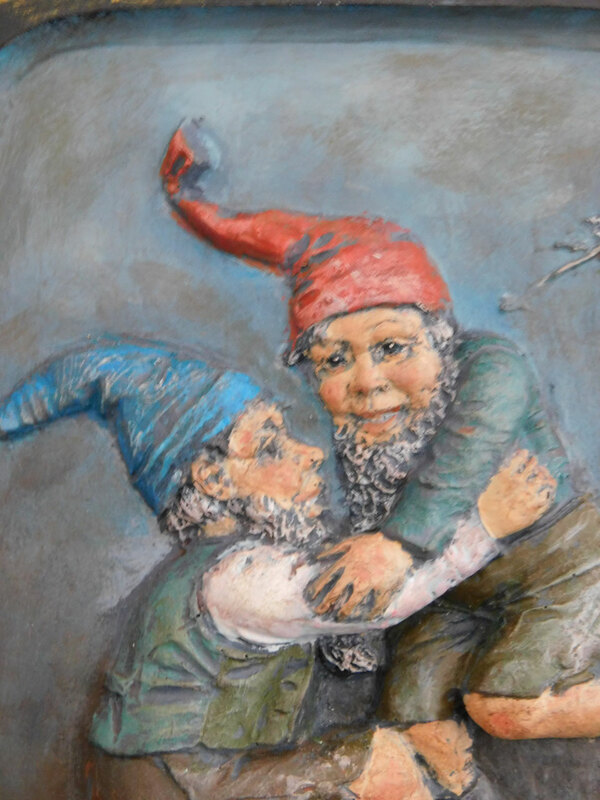 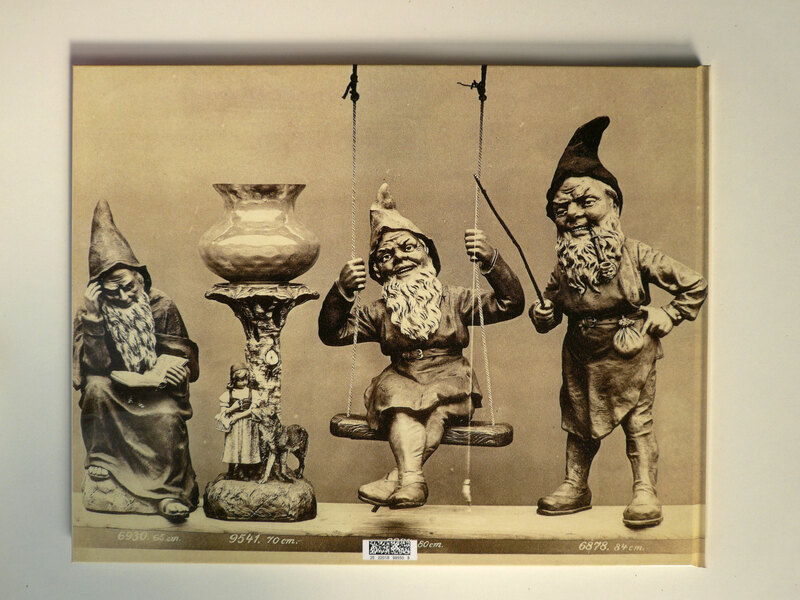 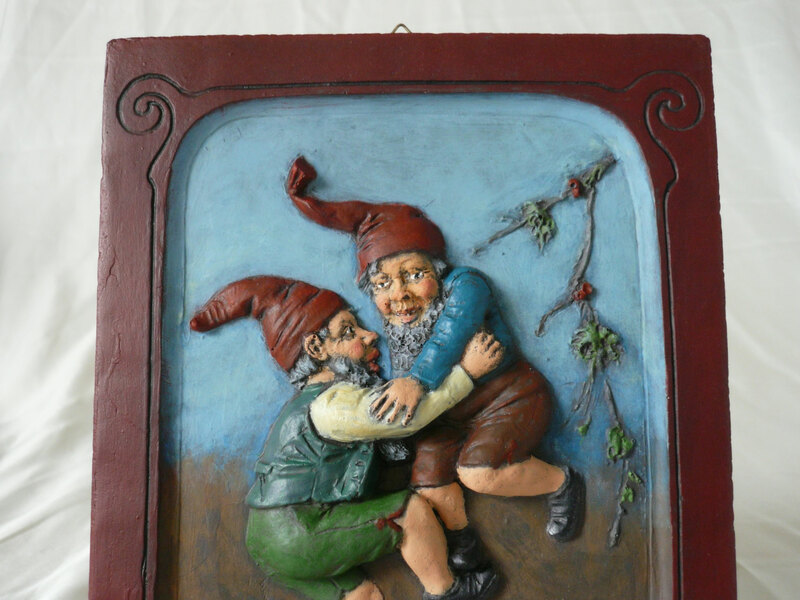 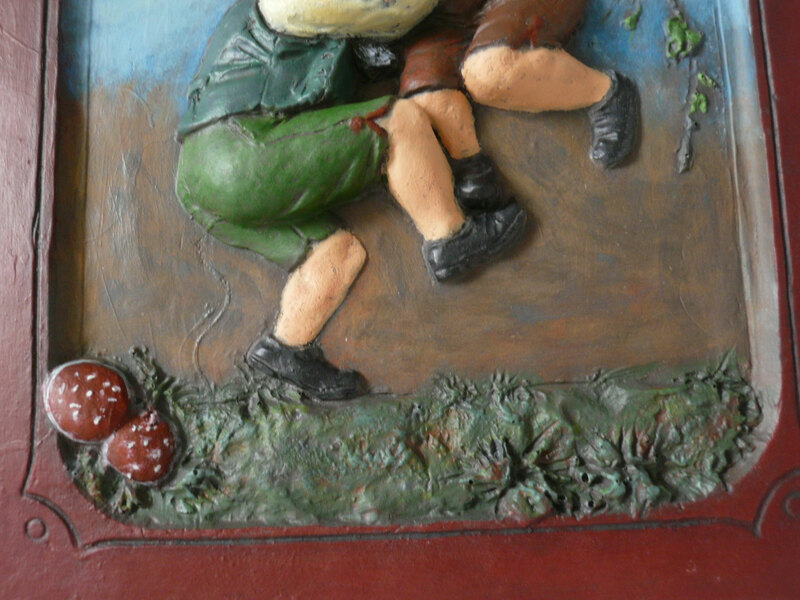 XXL large Photobook with 112 selected gnomes and other upper class pottery of the famous manufactory of Johann Maresch in Aussig / Bohemia. 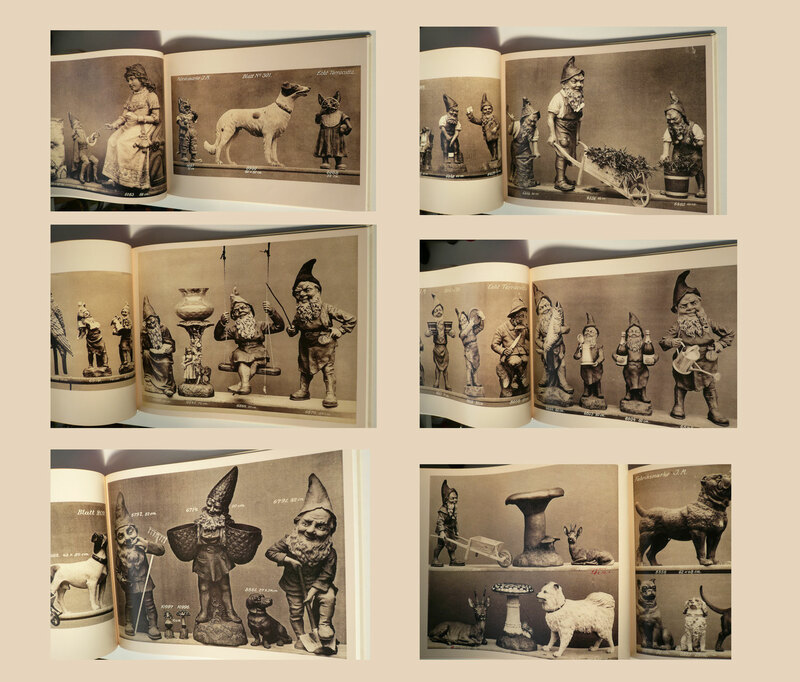 The Book is a fine selection of Cataloquepages from approx 1890.